The U.S. Army stands ready to defend South Korea from any threat posed by North Korea, its Pacific Command chief said Wednesday, as security concerns here mounted following Pyongyang's recent missile launch, source from Yonhap. "We have a lot of forces postured and ready to go should something happen in (South) Korea. That's my No. 1 priority: readiness and the ability to fight tonight. And nowhere I believe is it more important to be ready to fight tonight, than in Korea," Gen. Robert B. Brown, commander of U.S. Army Pacific Command, said in a media roundtable. A rotational brigade stationed in South Korea now provides a new level of stability and predictability. Currently, about 4,500 soldiers from the 1st Armored Brigade Combat Team, 1st Cavalry Division, from Fort Hood, Texas, serve as a rotational brigade, the U.S. Army said in a statement on its webpage. These U.S. troops are currently stationed at the 2nd U.S. Infantry Division base in Uijeongbu, just north of Seoul. Army training for the soldiers focuses on potential future conflict. The Ulchi Freedom Guardian (UFG) exercise is underway, with 25,000 American forces and 50,000 Korean soldiers participating in the annual drill, the statement said. "The more exercises we can do together, and all the contributing nations, the better prepared we will be should North Korea do something stupid and try to attack South Korea," Brown said. 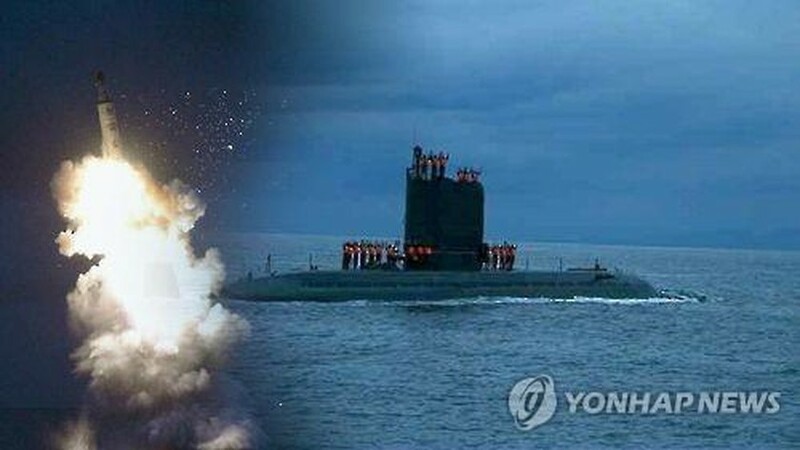 Escalating its saber-rattling, Pyongyang last week test-fired a submarine-launched ballistic missile (SLBM) in waters off its east coast in an apparent protest against the ongoing UFG drill. The missile flew about 500 kilometers and fell into waters within Japan's air defense identification zone, which is an improvement compared to past SLBM launches.